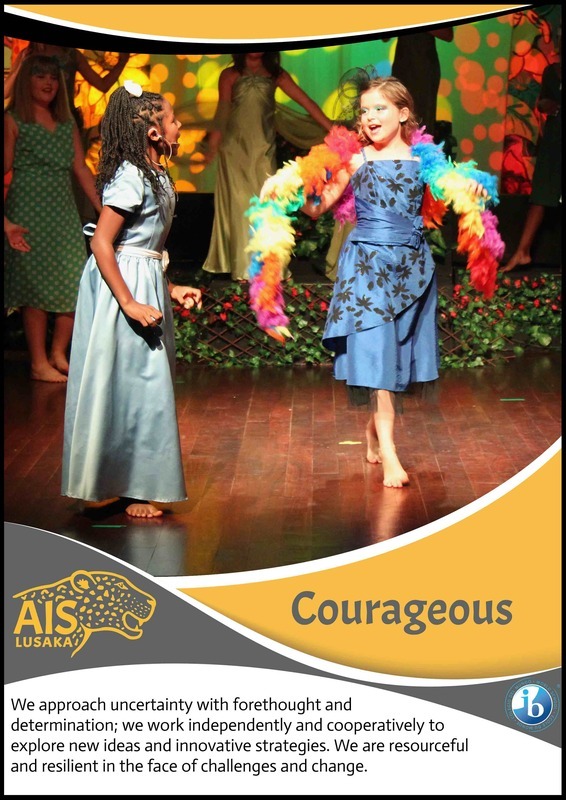 Greetings and welcome to the website of the American International School of Lusaka (AISL). I sincerely hope that you will linger here for a while and learn more about our school. 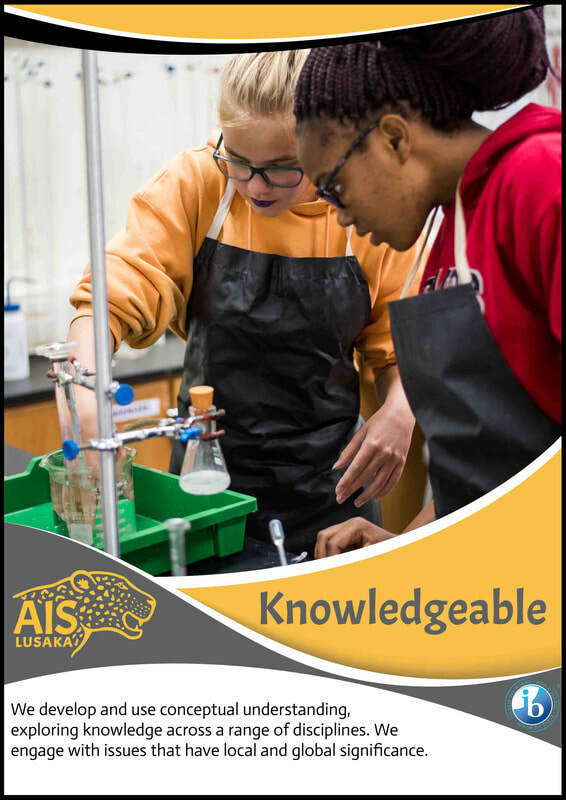 Situated on a beautiful and secure 25-acre purpose-built campus located on the outskirts of Lusaka, we offer the most robust academic and extracurricular programs of any school in the country. 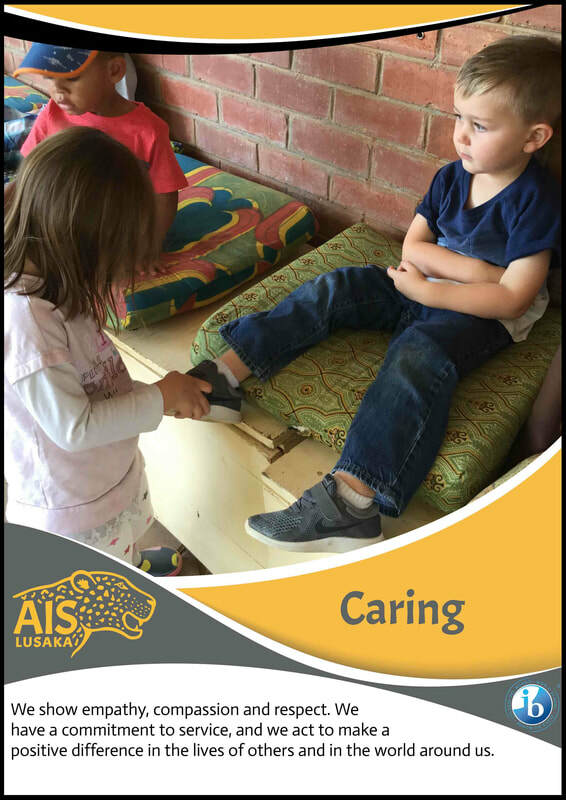 ​We were founded in 1986 to provide an international education in Zambia. Therefore, we look beyond Zambia and benchmark our programs, faculty, facilities, and results against the finest international schools in the region. Please come visit us and I think you'll quickly see what I mean. 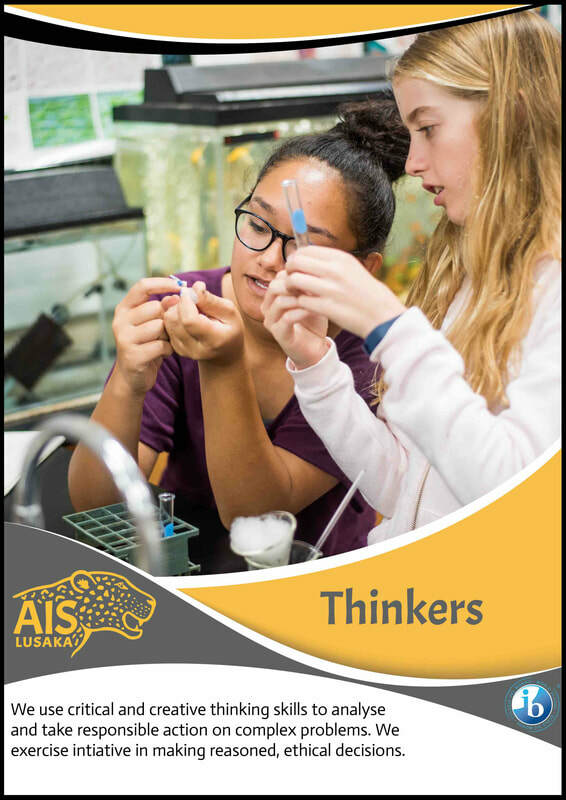 ​​AISL is a close-knit school community committed to our vision of helping every student thrive. 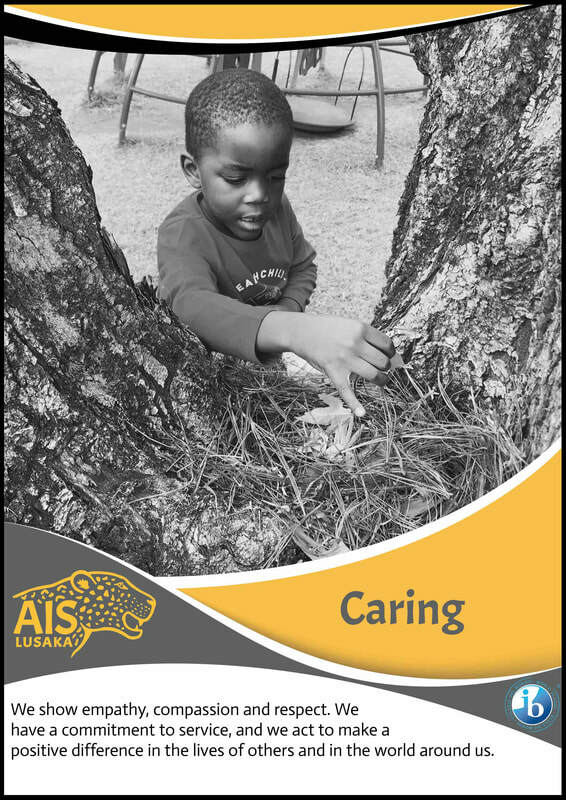 Our highly-qualified multinational faculty strives to realize this vision daily by challenging students intellectually while supporting their physical, social, and emotional well-being. 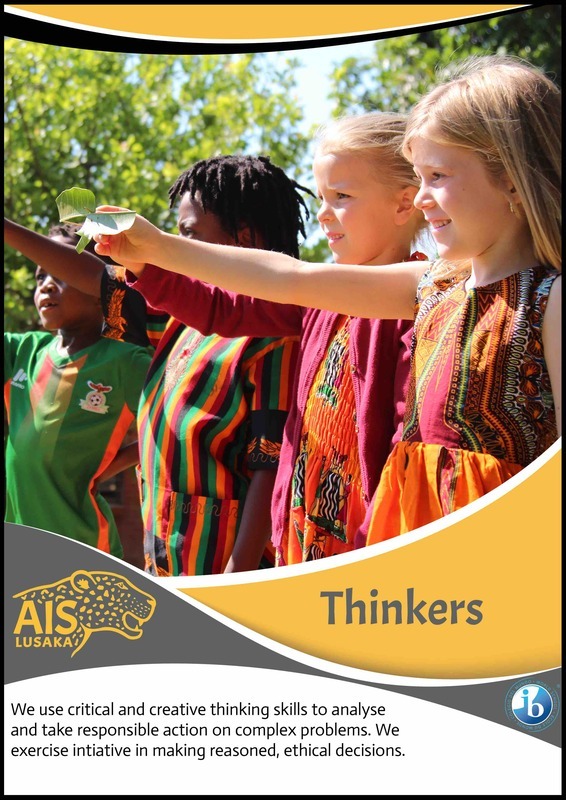 Working in partnership with parents, AISL also encourages students to develop an appreciation for and understanding of Zambia and to celebrate the diversity of the more than 40 nationalities on campus. Tomorrow's diplomatic, business, educational, and scientific leaders are enrolled in our school today. Please take a few minutes to watch the two videos below. One highlights our top-notch facilities and the other paints a picture of the AISL experience, as told by the students themselves. I think you will be impressed. 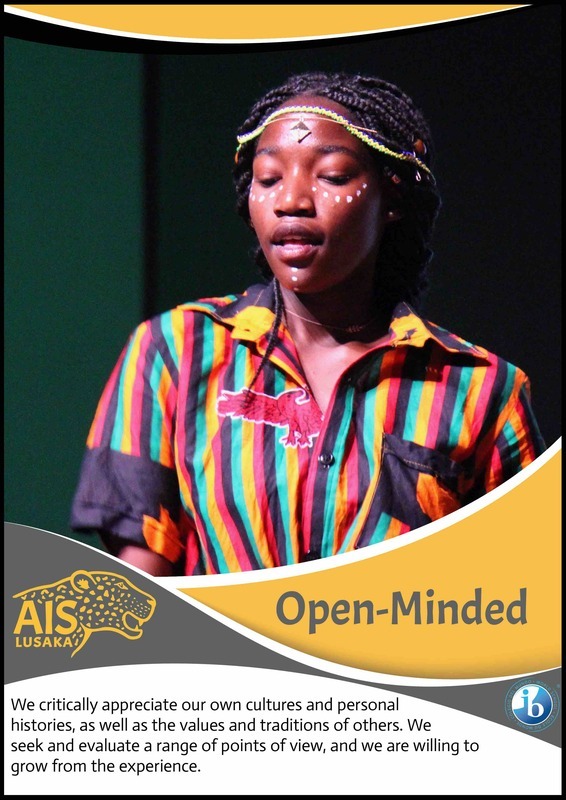 Better still, please contact our Admissions Manager, Ms. Natasha Chalikulima (admissions@aislusaka.org), and arrange a campus tour. We are very proud of our school and would love to show you around. 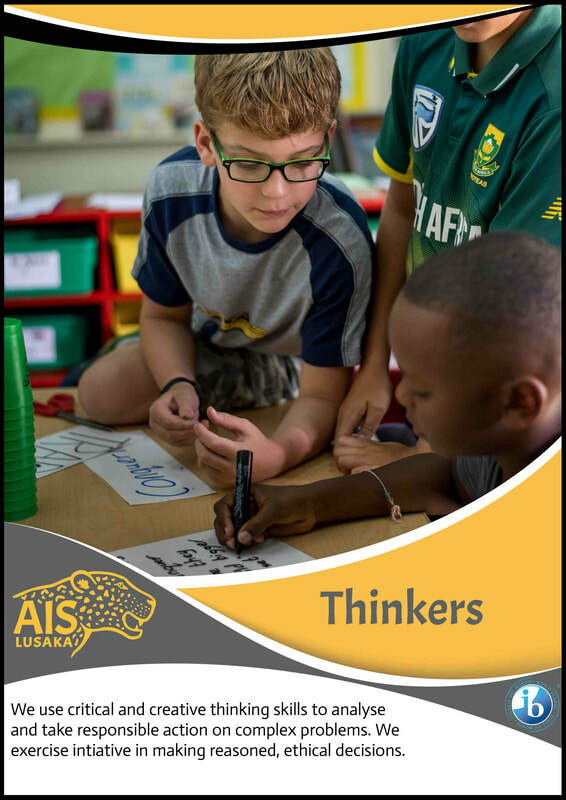 Founded in 1986, the American International School of Lusaka (AISL) is an independent co-educational day school that welcomes children from 3 to 18 years of age. 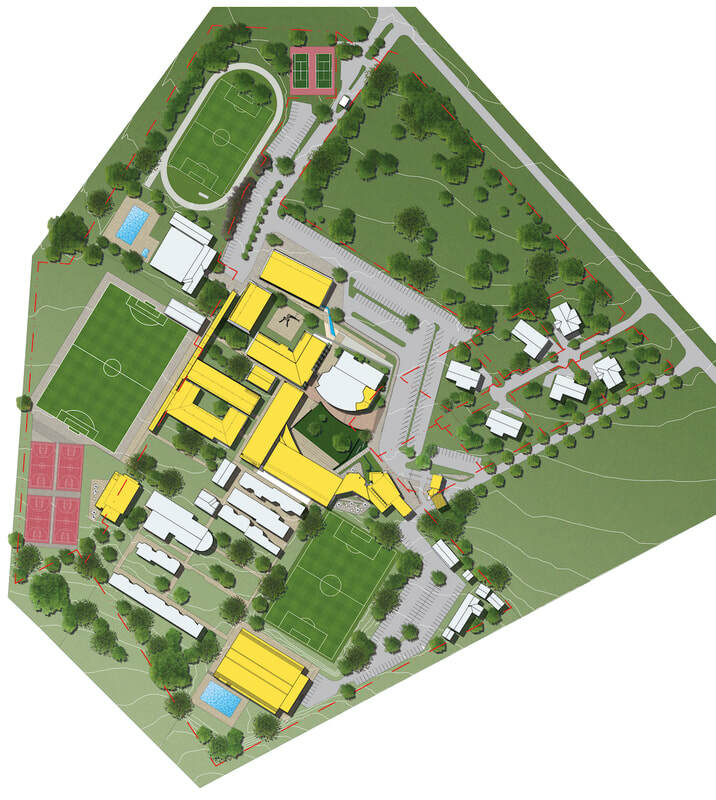 With a student body of approximately 500 students, the school is fully accredited internationally by the Middle States Association of Colleges and Schools (US) and the Council of International Schools (UK). 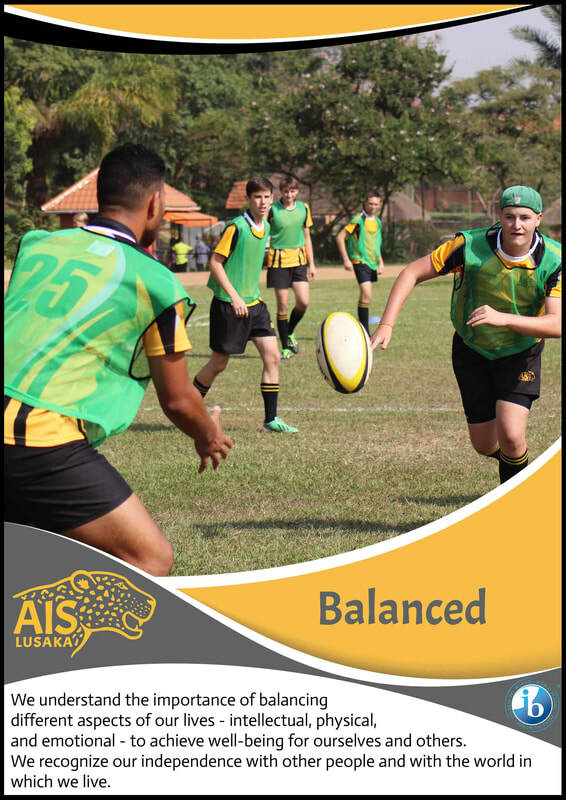 The school attracts students from a wide range of nationalities, including approximately 35% European, 24% North and South American, 33% African, and 8% Australasian. 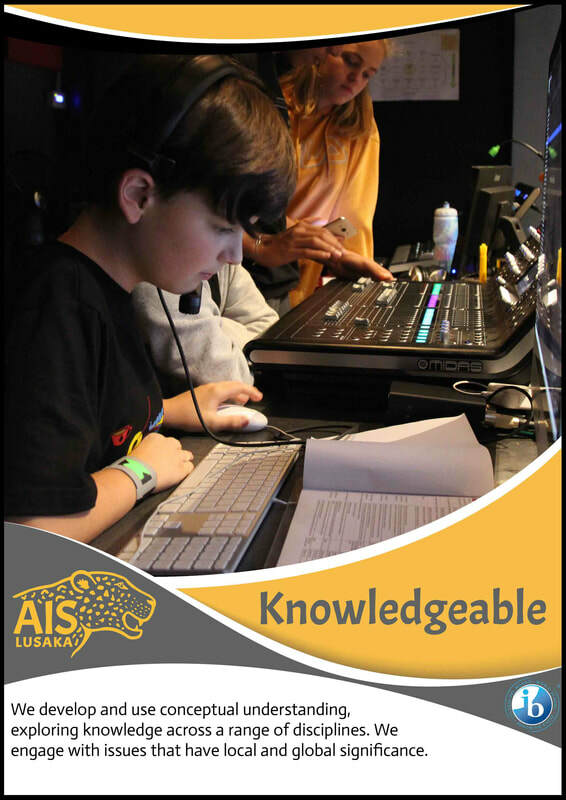 The international nature at AISL is reflected in the school's curriculum and programs. 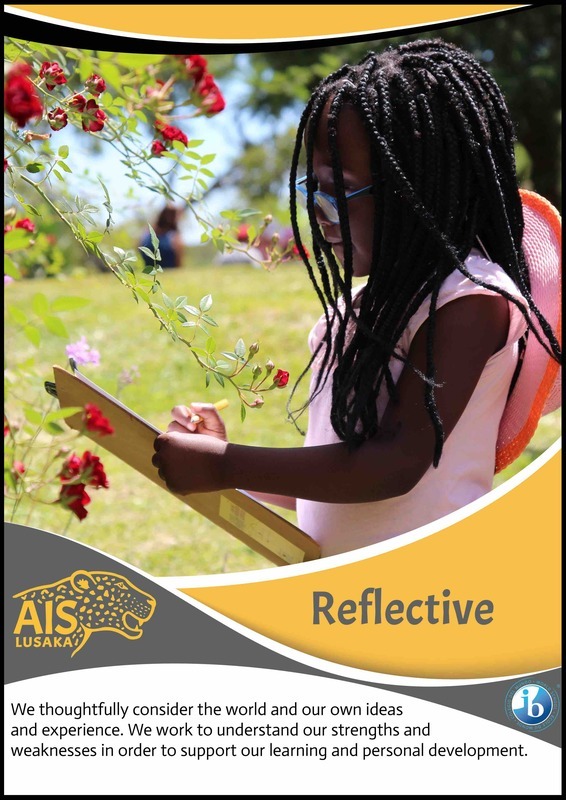 AISL is one of a handful of schools in Africa authorized to deliver all three of the International Baccalaureate (IB) programs: the Primary Years Program (PYP), the Middle Years Program (MYP), and the International Baccalaureate Diploma. Compassion: Our actions show how we value others. Courage: We meet challenges with confidence. Community: Our entire community helps every student thrive. Creativity: We innovate and create to solve problems and express ourselves. Respect: We respect ourselves, each other, our school, and the environment. Resilience: We view setbacks as catalysts for reflection and growth. ​Excellence: We strive for our personal best in all that we do. 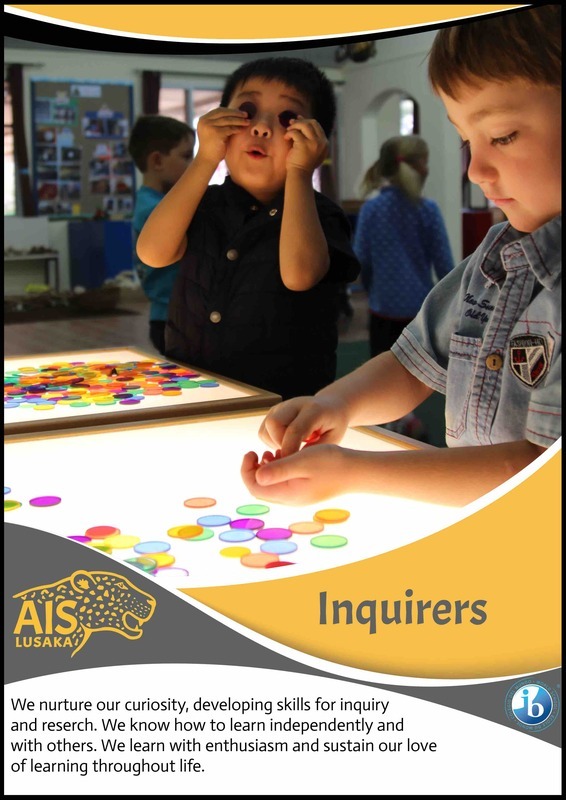 Inquiry: Our questions drive our learning. Joy: A spirit of fun makes learning engaging. 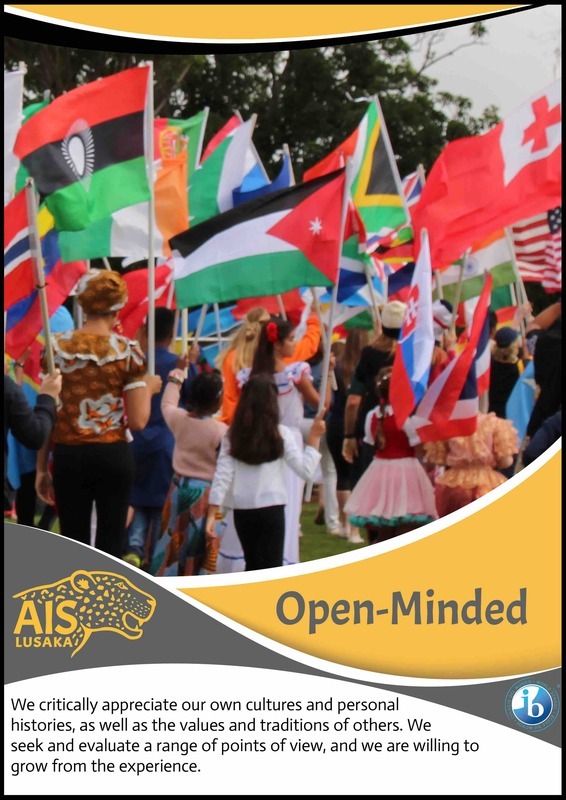 Internationalism: We engage with and learn from our global community. 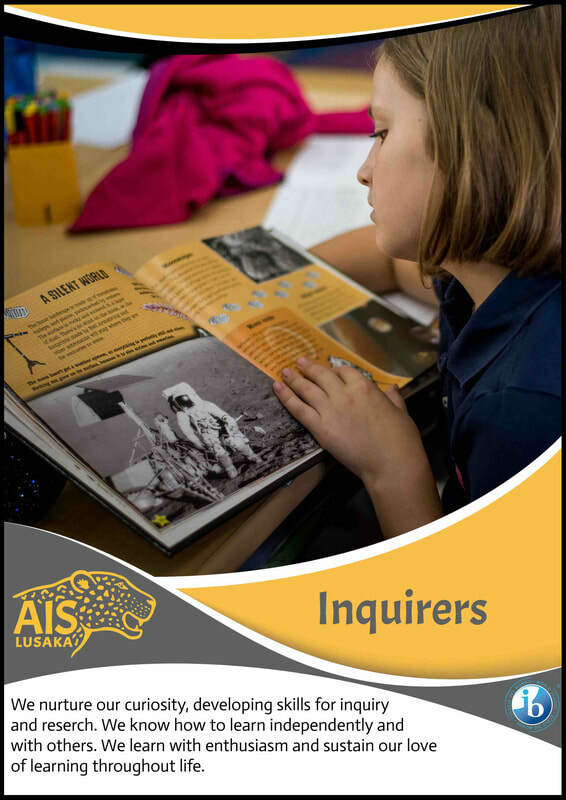 How does AISL demonstrate a commitment to high quality international education to parents, students and staff members? 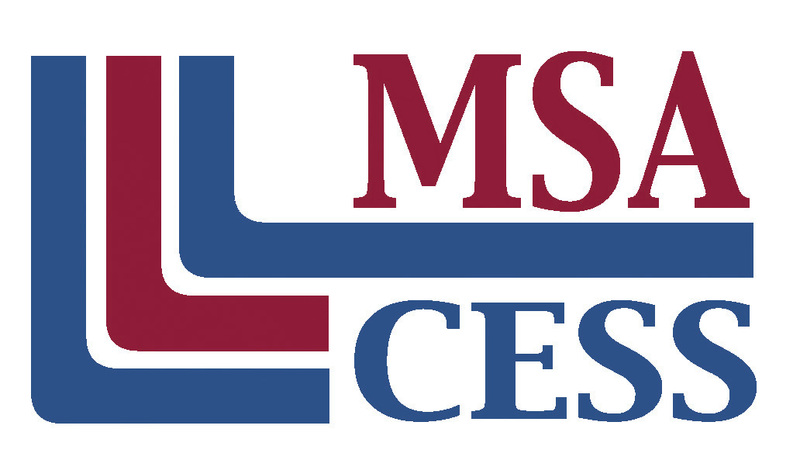 a peer-based model that brings together international educators from across the world of CIS/MSA-accredited schools. 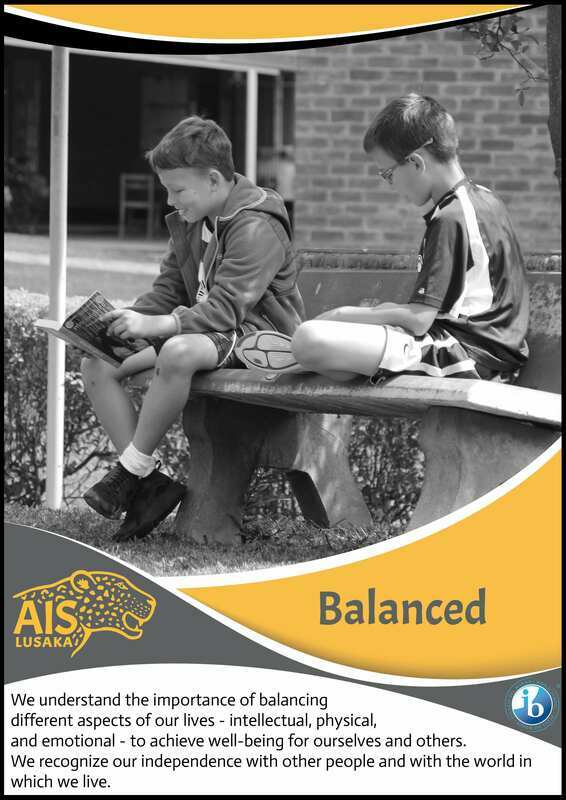 The American International of Lusaka is currently accredited through the Council of International Schools (CIS) www.cois.org and the Middle States Association of Colleges and Schools (MSA) www.middlestates.org. 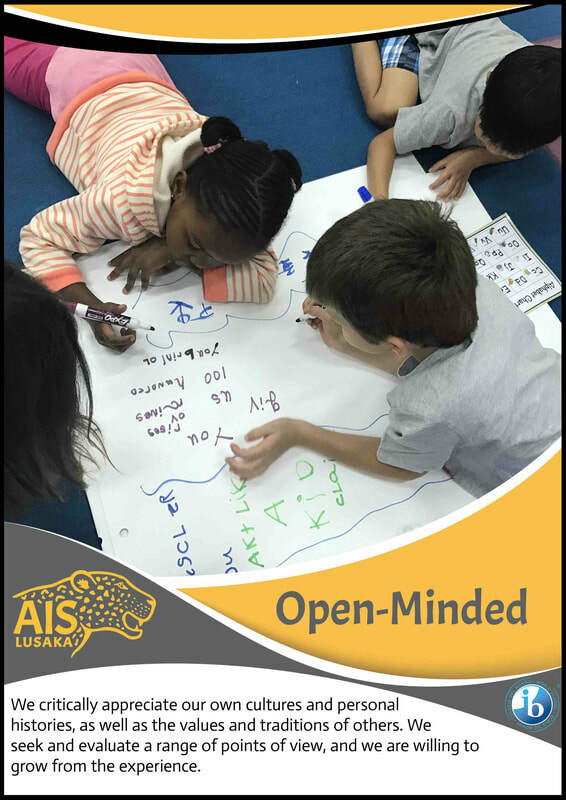 AISL is very proud to have achieved CIS/MSA Accreditation in August 2015 as it highlights the quality and international nature of education on offer. A seven-member Board of Directors governs AISL. The US Ambassador to Zambia appoints two of the Board members, and one of the appointed Board members will also serve as the Chairperson of the Board. The five remaining members are elected by the AISL Parent Association, which is composed of parents and legal guardians of students who are enrolled at AISL. Of these members, two must be affiliated with the US Government, and the other three are elected from the general parent community. Board members serve for two years and are eligible for re-election. 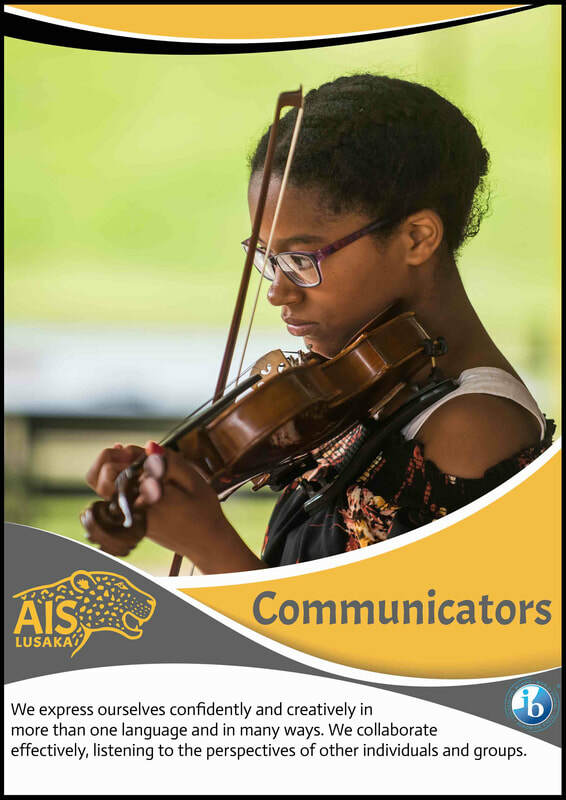 The overall role of the AISL Board of Directors is to oversee the strategic direction of the school. More specifically, the Board hires the Director to implement the strategic plan and to oversee the day-to-day operations of the school. The Board also provides fiduciary oversight by approving an annual budget and setting school fees. The Board also establishes broad school policy in accordance with the school vision, mission, and core values. Most of the work of the Board is accomplished by Board committees, which also include parent/guardians who do not serve on the Board. The AISL Board of Directors holds Open Meetings five times during the course of the year. An Annual General Meeting (AGM) is held in September while an Election General Meeting (EGM) is held in early June. 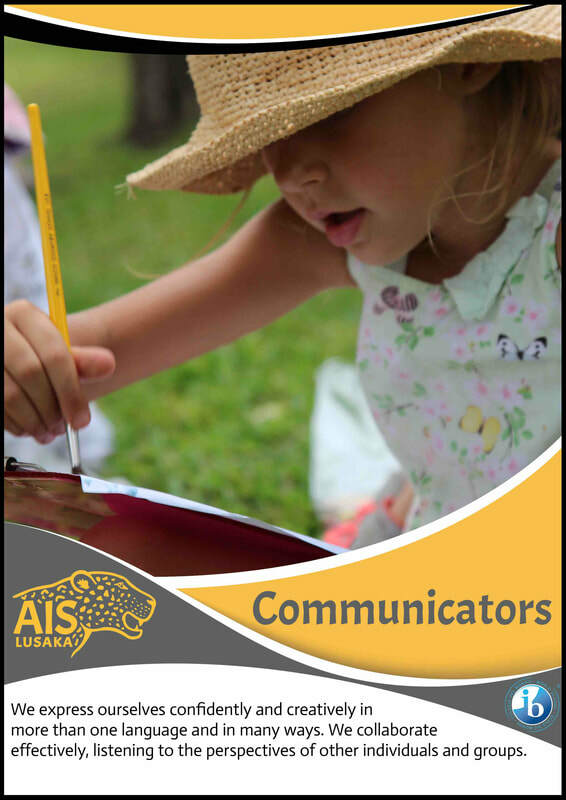 Meeting dates and agenda are communicated through the weekly school newsletter (Leopard’s Tale). Where are we going and what do we hope to achieve? A 21st century education of the highest standard should allow students to acquire the academic knowledge, skills, and attitudes necessary to succeed in an increasingly complex and rapidly changing world. 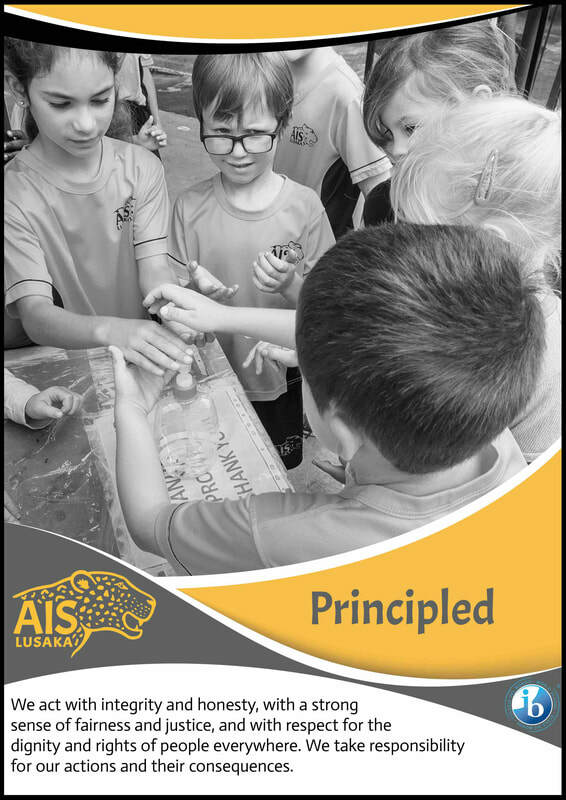 At AISL, we have made a commitment not only to keep up with change, but to anticipate it through an inquiry-based approach to learning.